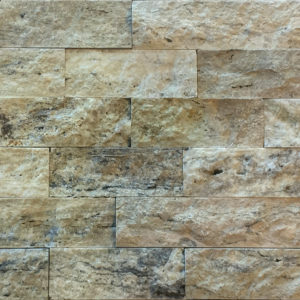 PetraSlate maintains an eclectic inventory of travertine ledgestone, as subtle differences in the texture and shade of this natural stone can make for significantly different impressions. 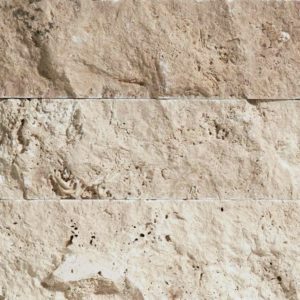 Achieve a soft, matted appearance with honed travertine ledgestone. 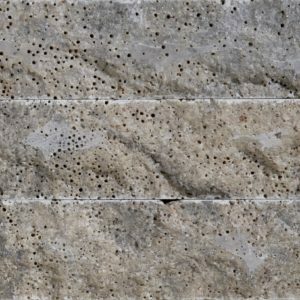 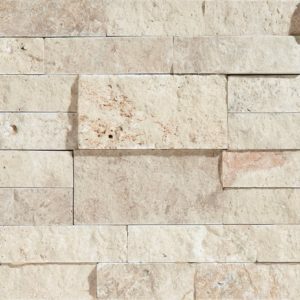 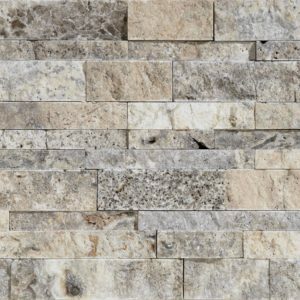 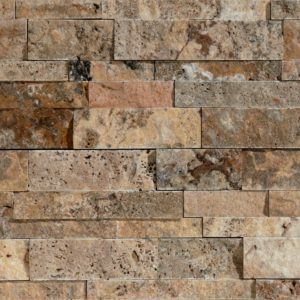 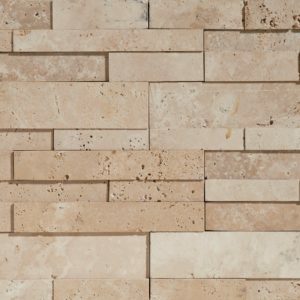 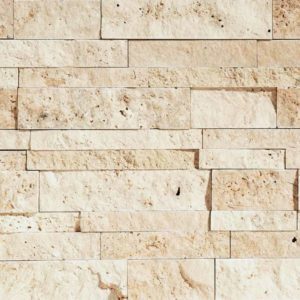 Create a well-worn, natural appearance with split-face travertine ledgestone. 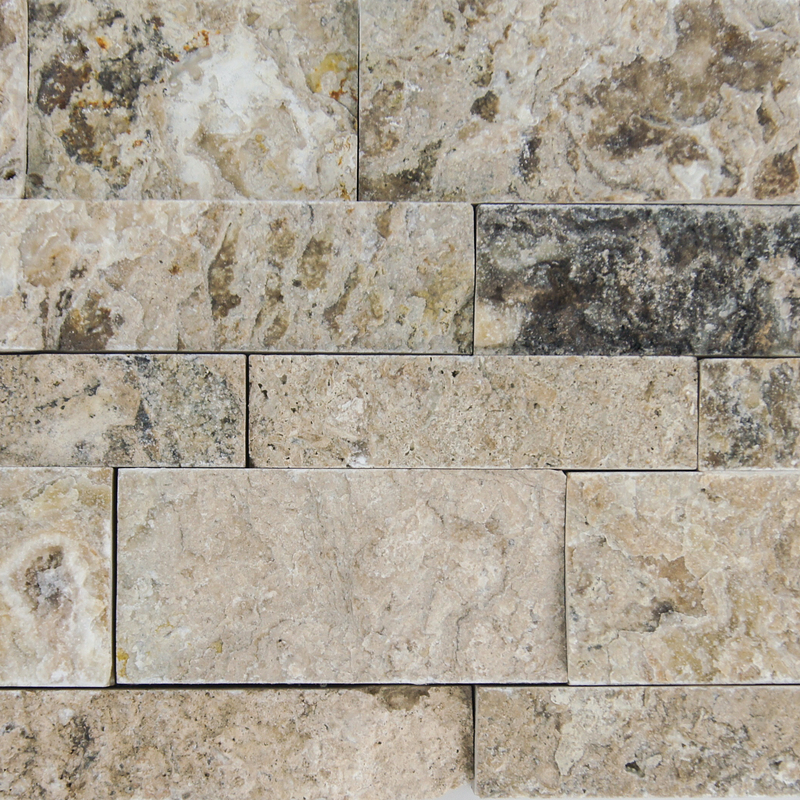 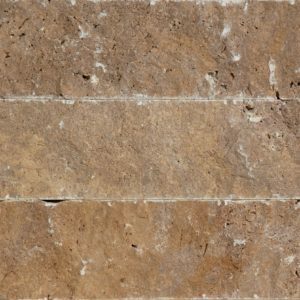 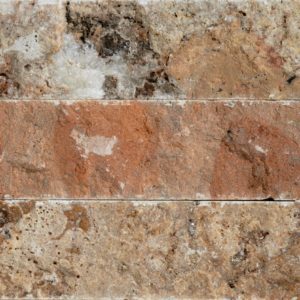 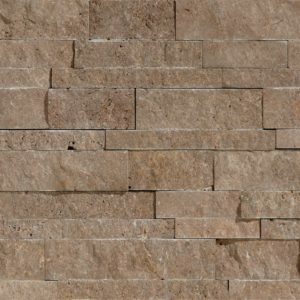 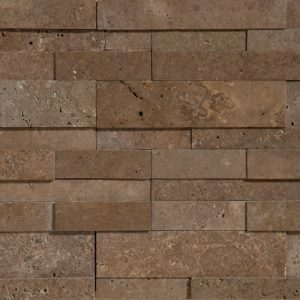 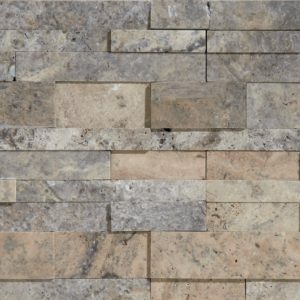 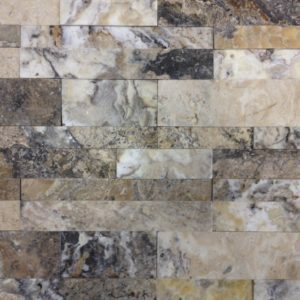 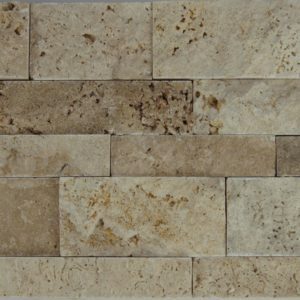 Ledgestone corners for travertine are only available in Roman Beige.